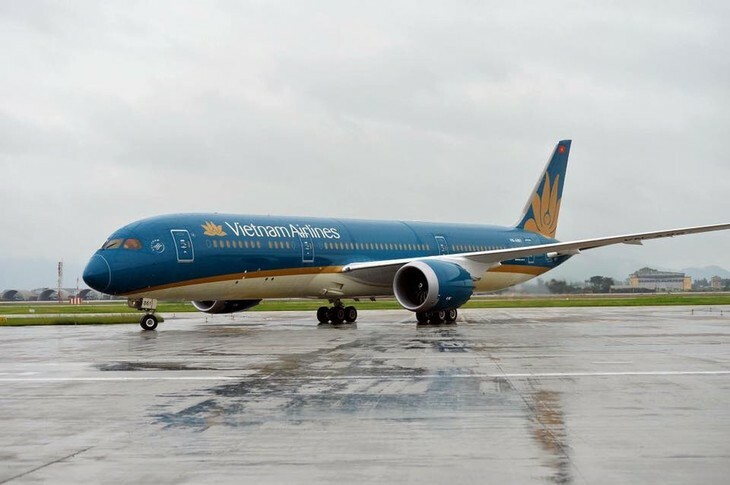 (VOVWORLD) -National flag carrier Vietnam Airlines, has cancelled two flights between Vietnam's Da Nang and Japan's Narita scheduled for Thursday (August 9) as a result of storm Shanshan. The canceled flights are VN6318 and VN6319. The affected passengers will instead, board flights VN318 and VN319 the same day, which will use the larger Airbus A350 aircraft. Six other flights between Hanoi/HCM city/Da Nang and Narita on Thursday will also be delayed from 6 to 9 and a half hours. The affected flights are VN300, VN301, VN310, VN311, VN318, and VN319. 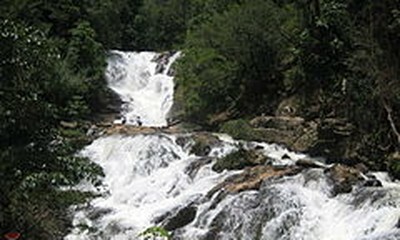 The rescheduling will also affect domestic flights between Hanoi and HCM city and flights to/from Da Nang. Passengers are advised to update information at www.vietnamairlines.com; www.facebook.com/VietnamAirlines; or call 1900 1100.